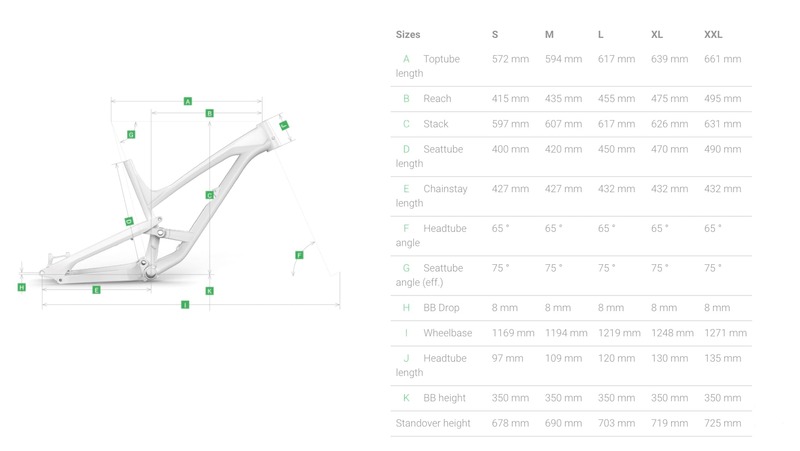 UPDATE: The YT website is now showing all sizes of this Limited Edition bike sold out! As the world goes Black Friday gaga with sales, discounts and offers, YT has done something a little different to celebrate this mad mad ‘Holiday’. 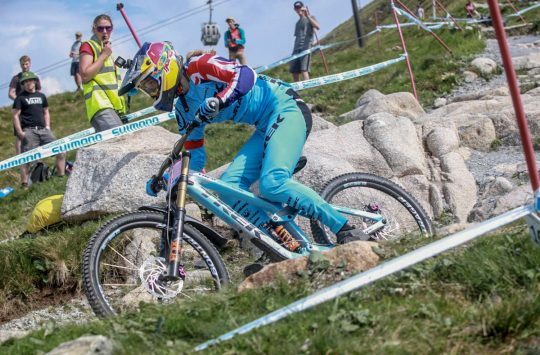 What they’ve done is taken the extremely popular 2018 Capra, as ridden by “Goatman”, stripped it clean of all paint, and built it up with high-end kit, none of which is carbon fibre. Naked frame and no carbon on this LTD bike. 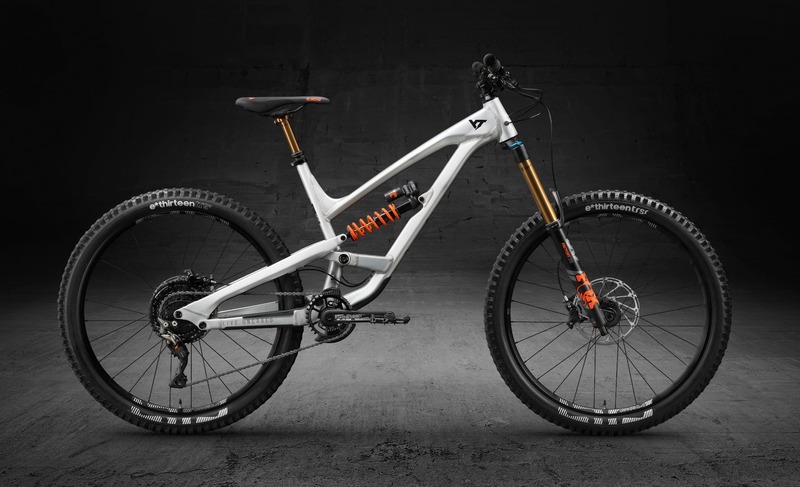 It’s an interesting move, but quite a smart one and means that for £3199.00 you can bag a 180mm travel bike running the crème de la crème of suspension components from Fox including Kashima coatings and orange coils for that “Factory” look and feel. Some of the best bouncy bits in the business. The bike is based on the 27.5in version of the bike only. The alloy frame is completely naked allowing you to get a good look at those welds and custom butted hydroformed tubes first hand. 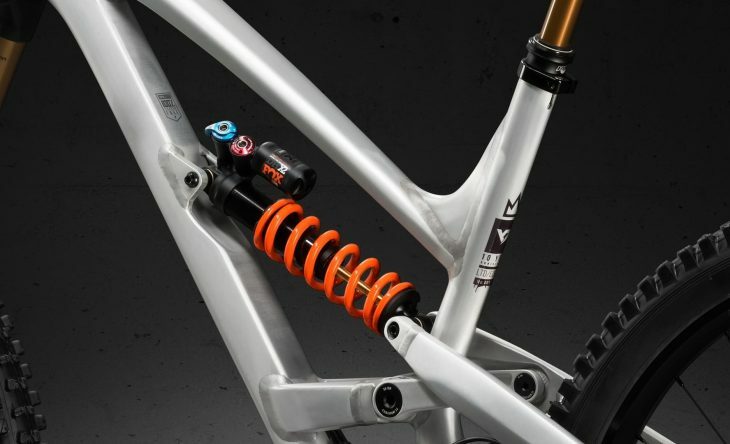 YT has even stripped back the suspension linkage to its natural alloy finish to complete the look. 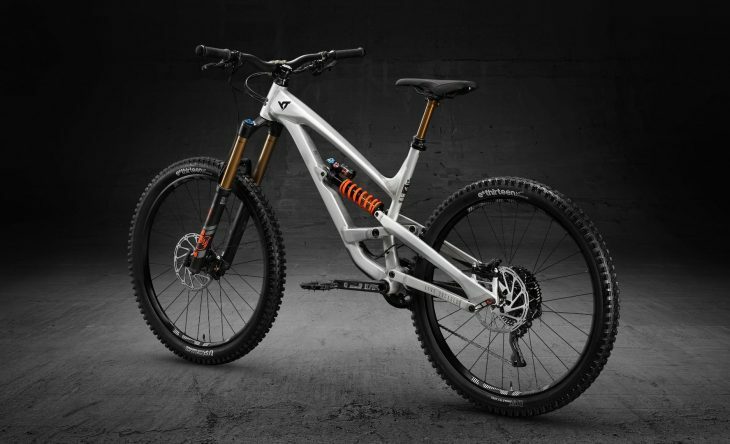 Subtle decals don’t distract from the overall look of the frame, while the orange and gold colours of the Fox suspension and dropper post package really stand out. 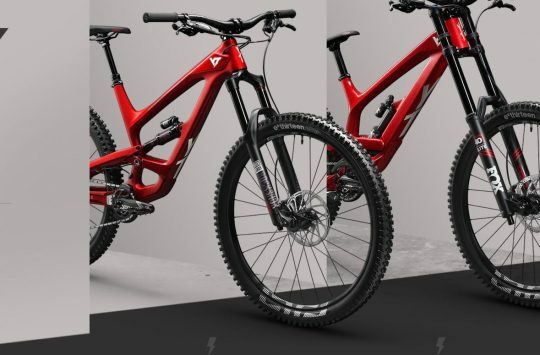 The whole bike looks pretty trick and almost like a prototype mule rather than an off the shelf enduro bike. Keeping with the “carbon free” theme of the limited edition Capra, each component hanging off the build is top of the line alloy. 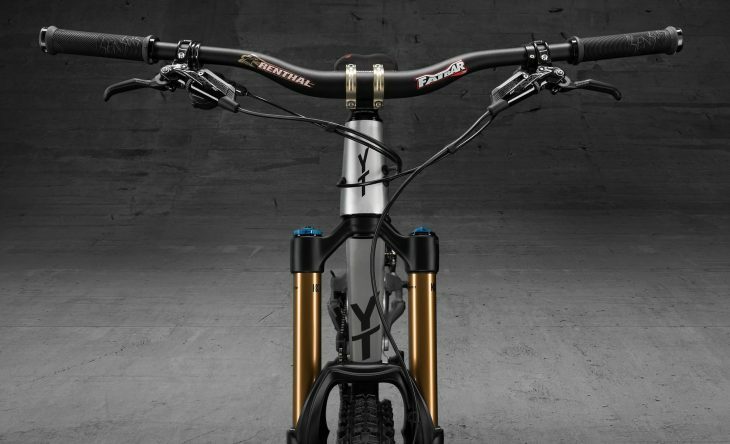 Renthal handles the alloy cockpit with a Fatbar 35 and Apex35 stem and E*Thirteen are on wheel duty with its hard-hitting TRS+ alloy wheelset with 30mm wide rims and TRS+ tyre combo front and rear. XTR rear mech drives the E*Thirteen 11-speed groupset. YT has an interesting approach to drivetrains, using a mix of Shimano and E*Thirteen components to produce an 11-speed drivetrain with a 511% gear range. For this limited edition bike an XTR Shadow Plus rear derailleur is the highlight and should ensure crisp shifting in all weather. 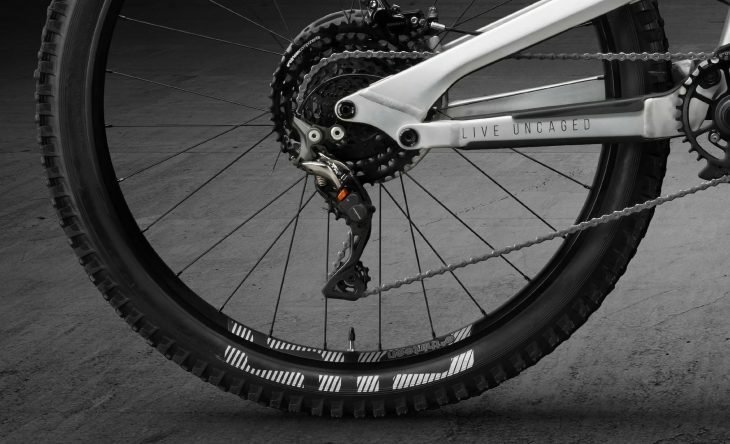 SRAM’s Guide RSC 4 Pot brakes bring this long-travel bruiser to a halt. YT has built 200 of these 100% carbon-free bikes and has split stock equally between the U.S and Europe. At the time of writing the bikes are listed as available in all sizes, S, M, M, XL, and XXL, with bikes shipping on the 28th November. 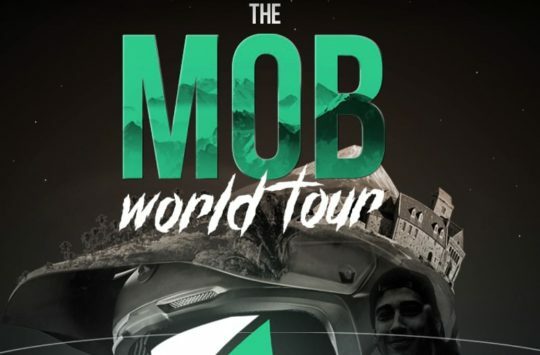 Full details can be found over on the YT website. The best looking YT yet and the only one that would have made me think twice before getting my Bird. 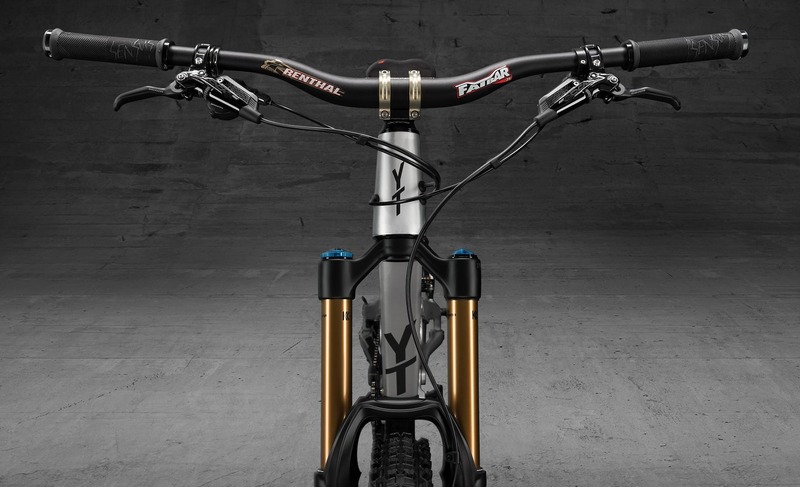 I don’t wish to be pedantic but the XTR mech has a carbon cage….